Prior to his career as an executive coach, Revel was a successful corporate executive, with senior roles at Fairfax Limited, Boston-based Forrester Research and Leo Burnett. 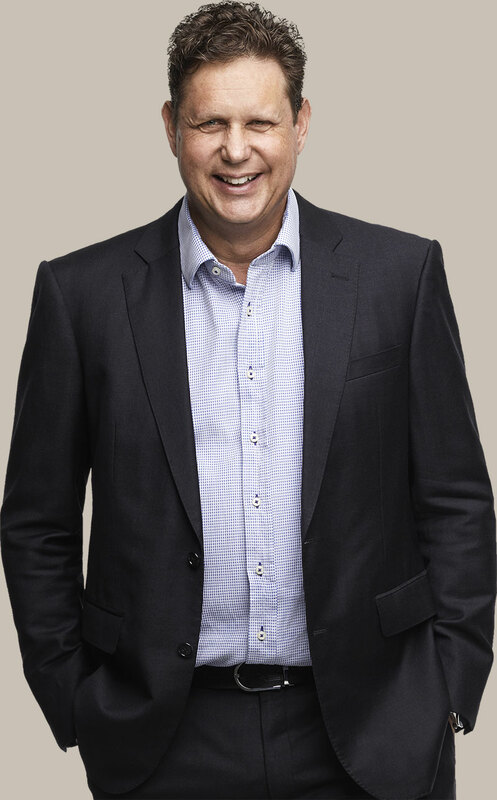 He has coached leaders across every major industry, in over 100 organisations. 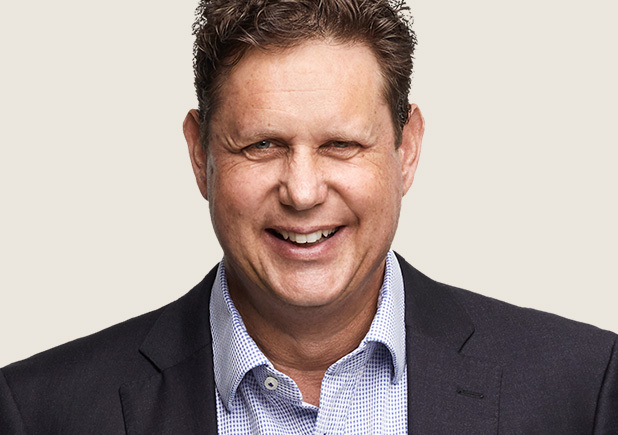 As a Director of the International Coach Federation’s Australasia Chapter, the world’s leading coaching body, he focuses on partnering with corporate HR leaders to raise coaching standards across Australia and New Zealand.